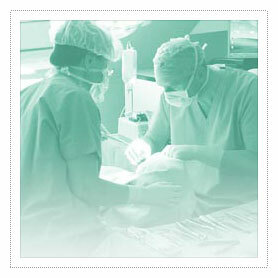 What Standard of Care are you Providing? Conventional dental units cannot reliably deliver sterile water even when equipped with independent water reservoirs because even the water bearing pathway cannot be reliably sterilized. Delivery of sterile or other solutions can only be achieved by using single use disposable tubing or sterilizable tubing. CFU: (Colony Forming Unit) CFU is used to determine the number of viable bacterial cells in a sample per mL. It is the degree of contamination in the samples or the magnitude of the infection. Anti-retraction valves fail without notification** and, while anti-retraction valves are used on most older dental units, they only work when the unit is shut off. Because of passive retraction, contamination can even occur while water is flowing. **See note about Anti-retraction valves below. Microfilters can reduce the number of microbes in output water, however, retracted patient-borne bacterial microbes will accumulate on the patient side of a filter. Viruses are smaller than bacterial microbes and can pass through filtration. A number of chemical germicides are in use and are effective in reducing CFU/mL levels below guidelines set by CDC and the ADA. However, they may not necessarily remove all biofilm from tubing surfaces. Additionally, chemical germicides must not only be safe but also leave only safe levels of residues. Some chemical may have corrosive effects on dental restorative materials and materials used in construction of dental water delivery systems. Chemicals may also produce potentially hazardous disinfectant by-products*. Also, patients may experience chemical after-taste from waterlines that have not been adequately rinsed. 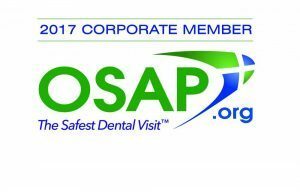 *(Organization for Safety, Asepsis and Protection: Statements on the Responsibilities of Manufacturers of Devices and Chemical Agents for Improving the Quality of Dental Treatment Water). ** Anti-Retraction Valve failure has been studied, relying on anti-retraction valves to keep the water line is questionable at best.